DSCN1290, originally uploaded by Prince of Petworth. I thought this was a phenomenal balcony. 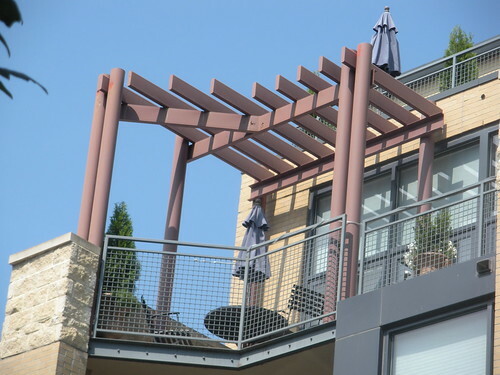 Are those slats up top supposed to have plants/vines growing on them?